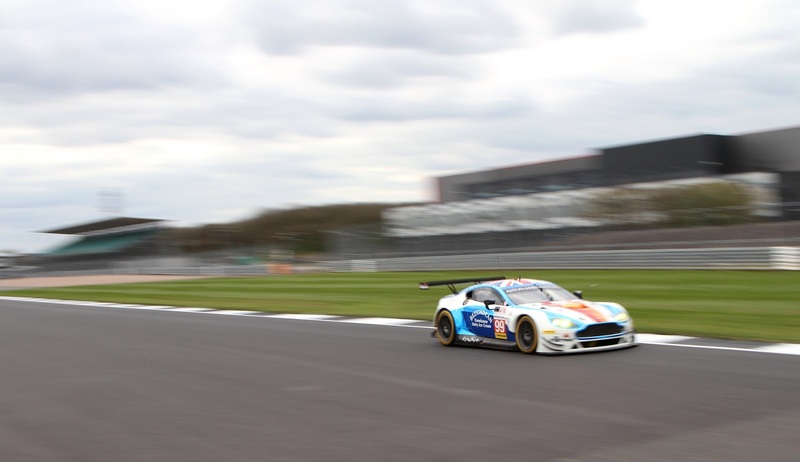 Both Aston Martin Racing Partner Teams were continuing from where they had left off at the series Prologue that other week by setting the two fastest GTE lap times in Free Practice 1 at Silverstone this afternoon. Despite the 90minute session being interrupted by a handful of full course yellows (fortunately only for minor issues) it was the 'new boys' in the #90 TF Sport V8 Vantage GTE who scooped the honours from their stable mate and class adversaries in the #99 BeechdeanAMR by just over three quarters of a second. 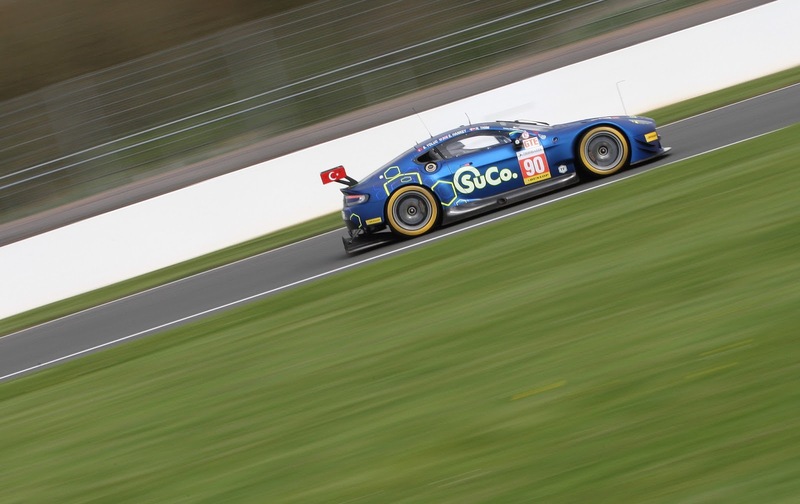 Both cars were the only GTE teams to break the sub two minute barrier. Reigning GTE Champion Andrew Howard, in a contract to last year looked fully at ease with the situation at hand and looked fully confident in the squad he has around him whilst Salih Yoluc was just eager to get going despite the ELMS being another step up the racing ladder for him. Great words for Yoluc's abilities was to come from his 2017 team mate Nicki Thiim who praised his work ethics and his ability to learn from those around him and commented that we would see Yoluc within the WEC within a couple of years. 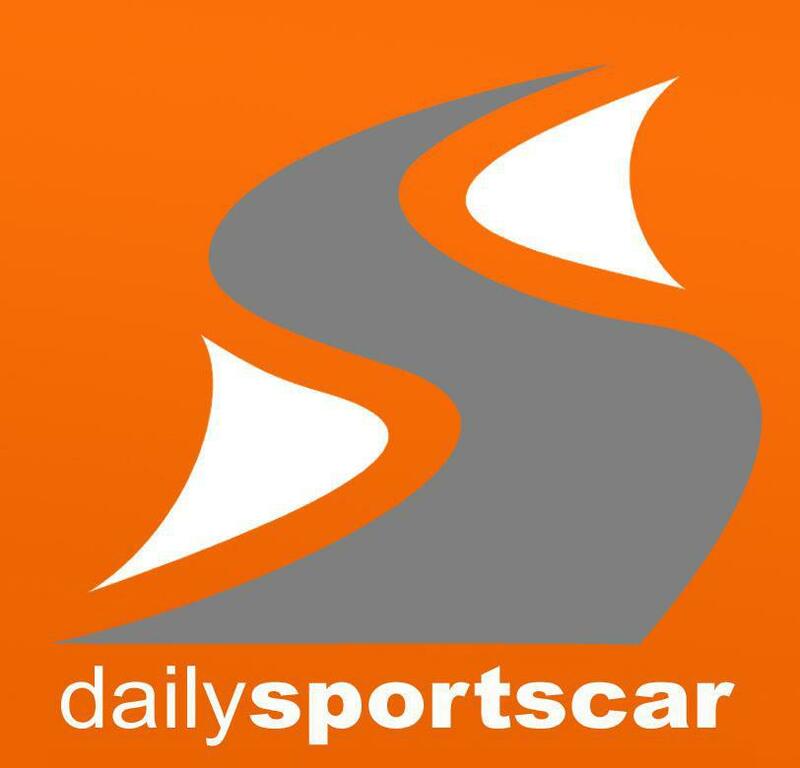 Obviously, nothing can be gained from the results of the first free practice - that will only come from qualifying and then the race - one thing for sure is that the GTE class will have some epic battles within it. The next session for the ELMS grid is Free Practice 2 tomorrow morning before qualifying after lunch!